4k00:10Colorful Bokeh background animation suited for broadcast, commercials,home videos and presentations. It can be used also in Celebration, Party,christmas,holidays and Fashion or New Year animations. hd00:19Out of focus slow motion moving of green leaves. Natural blurred green bokeh background. hd00:16Pollen flying in air over green trees background. Charming beautiful green nature background. 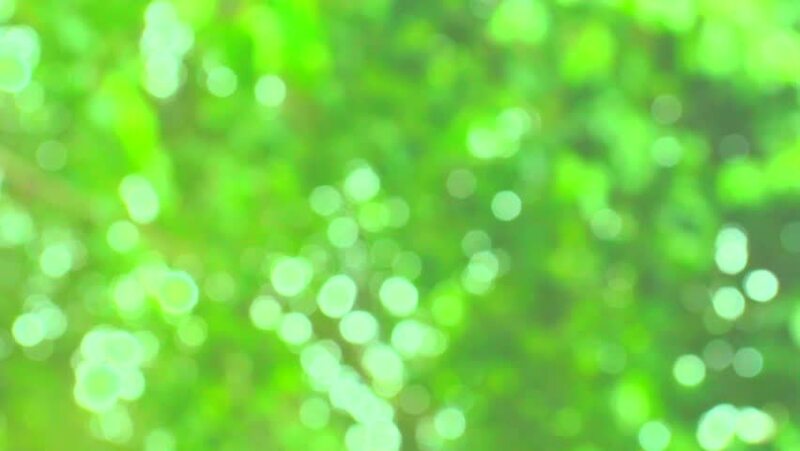 Natural green motion background (seamless loop) Sunlight shining through the leaves of trees, Nature.